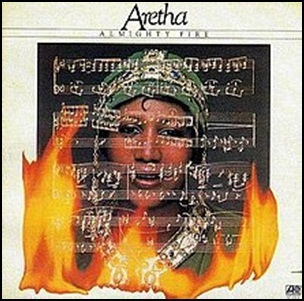 On April 13, 1978, “Atlantic” label released “Almighty Fire”, the twenty-fourth Aretha Franklin studio album. It was recorded January – March 1978, at “Curtom Studios” in Chicago, IL, “ABC Recording Studios” in Los Angeles, CA, “Whitney Recording Studios” in Glendale, CA, and was produced by Curtis Mayfield. All tracks by Curtis Mayfield, except where noted. 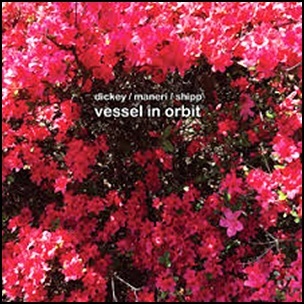 On March 24, 2017, “Aum Fidelity” label released “Vessel in Orbit”, album by Whit Dickey, Mat Maneri, and Matthew Shipp. It was recorded March 2016, at “Park West” in Brooklyn, and was produced by Whit Dickey. 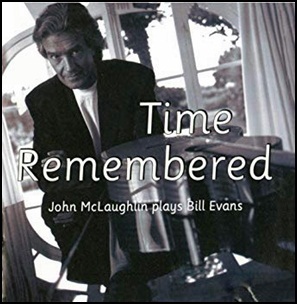 All tracks by Whit Dickey, Mat Maneri and Matthew Shipp. 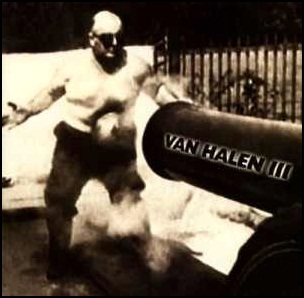 On March 17, 1998, “Warner Bros” label released “Van Halen III”, the eleventh Van Halen studio album. It was recorded March – December 1997, at “5150 Studios”, Studio City, CA, and was produced by Mike Post and Eddie Van Halen. All tracks by Eddie Van Halen, Michael Anthony, Gary Cherone and Alex Van Halen. 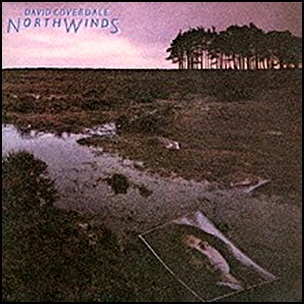 On March 1, 1978, “Purple” label released “Northwinds”, the second David Coverdale album. It was recorded March – April 1977, at “Air Studios” in London, and was produced by Roger Glover. 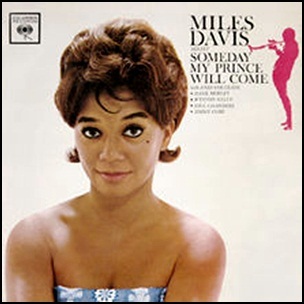 In December 1961, “Columbia” label released “Someday My Prince Will Come”, the 35th Miles Davis album. It was recorded in March 1961, at “Columbia’s 30th Street Studio” in Manhattan, New York City, and was produced by Teo Mecero. 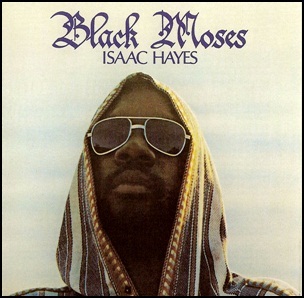 In November 1971, “Stax” label released “Black Moses”, the fifth Isaac Hayes studio album. It was recorded March – October 1971, and was produced by Isaac Hayes.